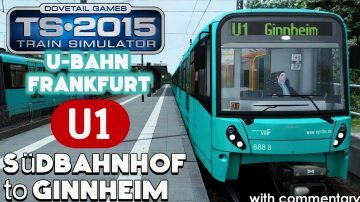 Drive over 60 kilometres along eight lines of the Frankfurt U-Bahn network, with 74 detailed stations. Accurately modelled U5-25 and U5-50 trains are included for you to drive and are complete with the integrated on-board IBIS information system as well as the ‘Informator’ audio announcements utility. The network features an authentic signalling system, custom sounds, extensive custom objects throughout, and detailed urban, underground and semi-rural environments. 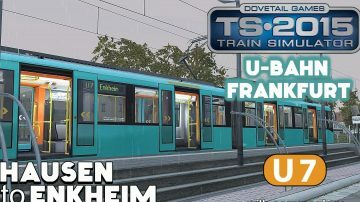 This unique and outstanding route, developed by TrainByTrain, is over 60 kilometres in length and includes lines U1-U4 and U6-U9 of the U-Bahn Frankfurt. 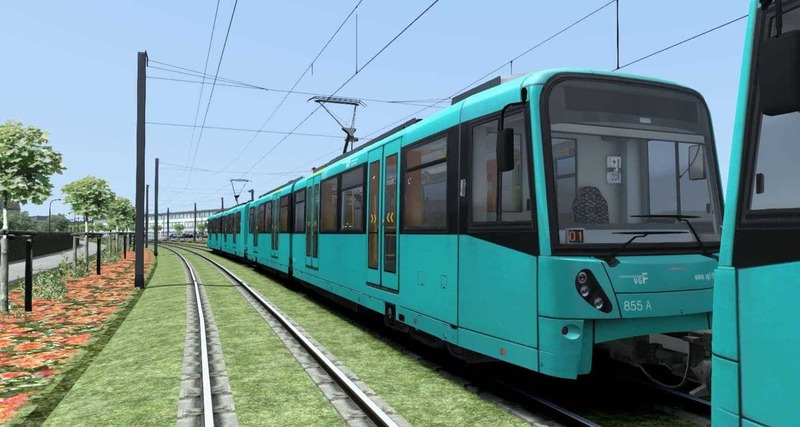 74 stations, of which 27 are underground are modelled and this add-on also includes beautifully crafted U5-25 (bi-directional unit) / U5-50 (single-directional unit) trains featuring authentic advanced operations and complete with the integrated on-board IBIS information system. Also included is the stand-alone ‘Informator’ audio announcements utility which lets you play authentic audio announcements as you drive each route. 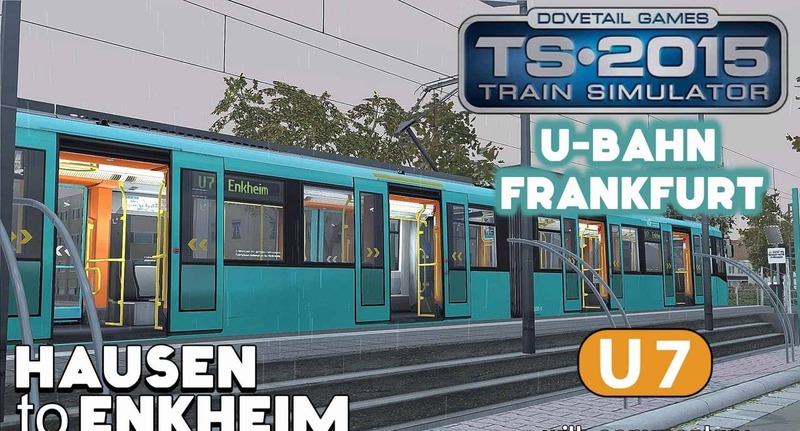 U-Bahn Frankfurt features an authentic signalling system, custom sounds, extensive custom objects throughout, and detailed urban, underground and semi-rural environments. Fourteen Standard scenarios and one Free Roam are also included. Important! 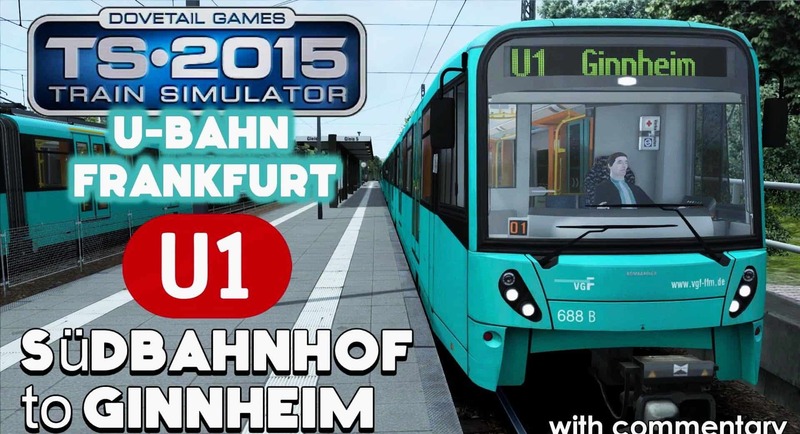 Please note that U-Bahn Frankfurt requires the Munich-Augsburg route be installed for it to display correctly. 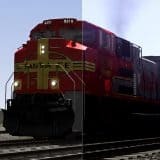 Some scenarios require the BR420 and BR423 locomotives. These items are available to purchase via Steam. How do I install it? since there is no rpw file?